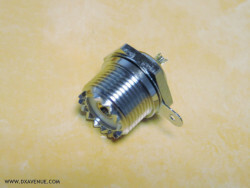 • (*) Central pin perfectly suited to Ultraflex10 or Ecoflex10 cable (whose center conductor is larger than traditional cables). 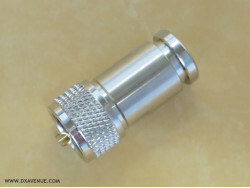 • Please have a look to mounting instructions (accessible by clicking on "ATTACHMENTS" above) as well as the video below produced by MESSI & PAOLONI. 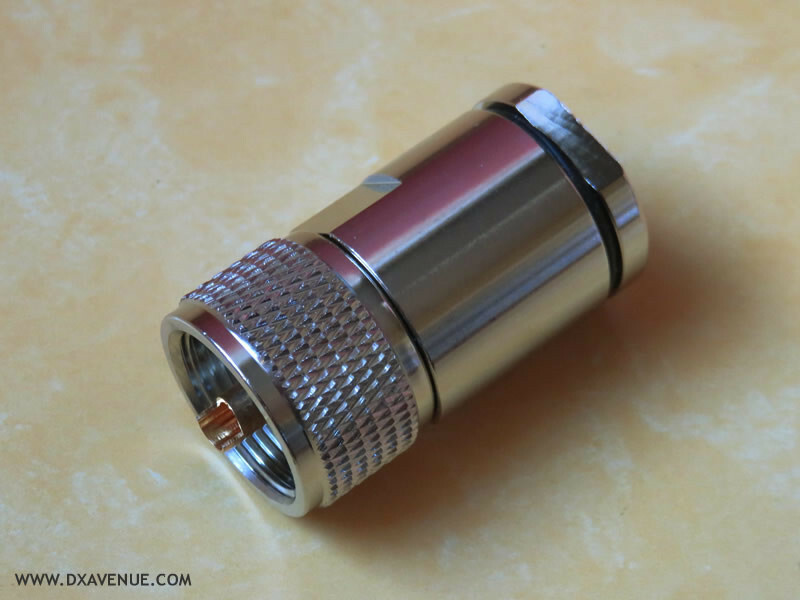 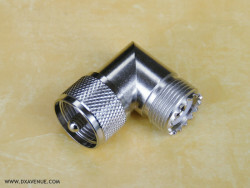 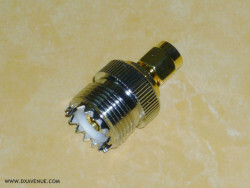 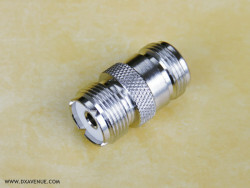 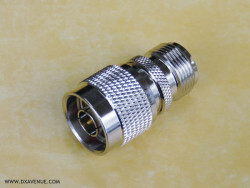 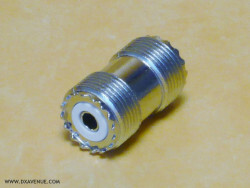 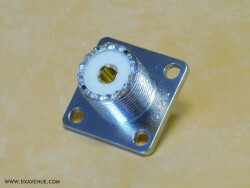 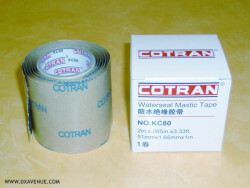 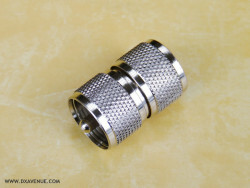 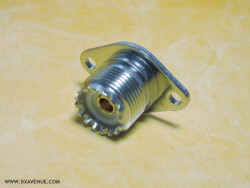 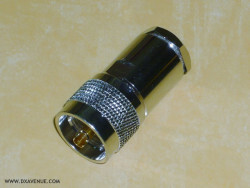 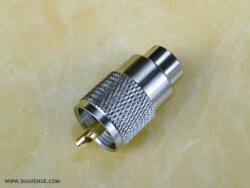 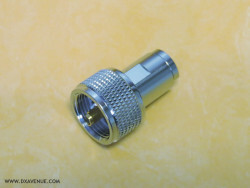 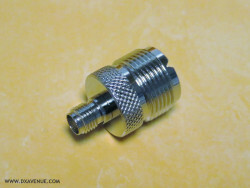 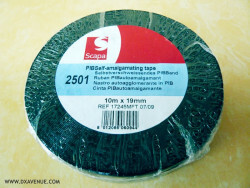 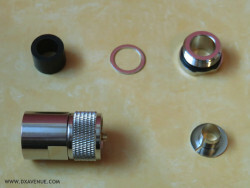 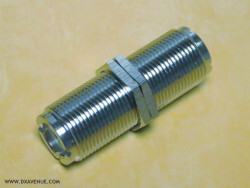 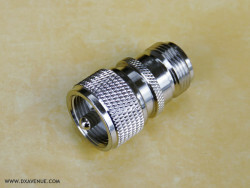 • This connector has a washer placed before the screw part, which is important because it prevents the silicone compression sleeve from twisting during tightening. 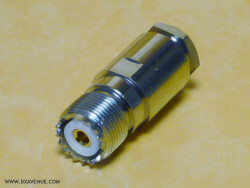 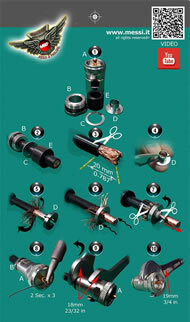 Many connectors on the market do not.